Maybe that’s the best part of going away for a vacation-coming home again. 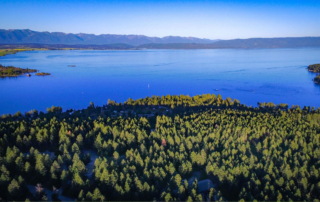 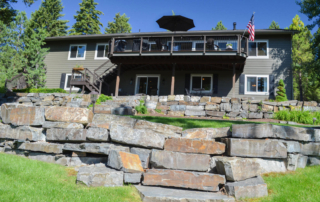 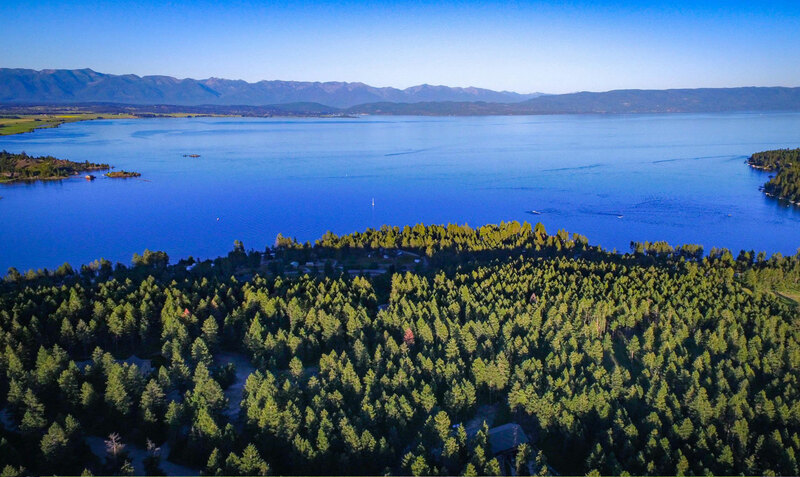 Thoughtful design, quality construction, mesmerizing views of Flathead Lake, a rural feeling yet convenient setting, and a beautifully landscaped 4.9+ acres sets the stage for delightful living. 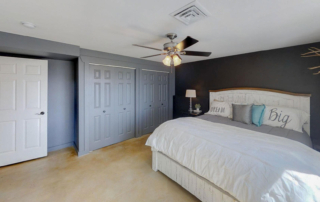 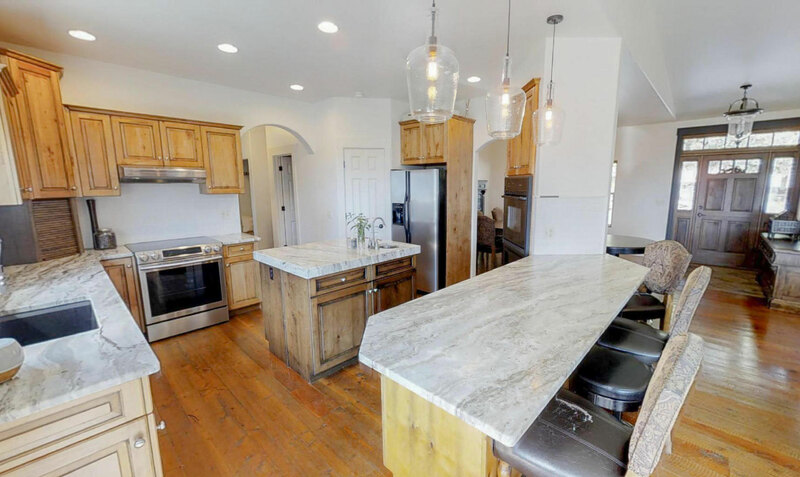 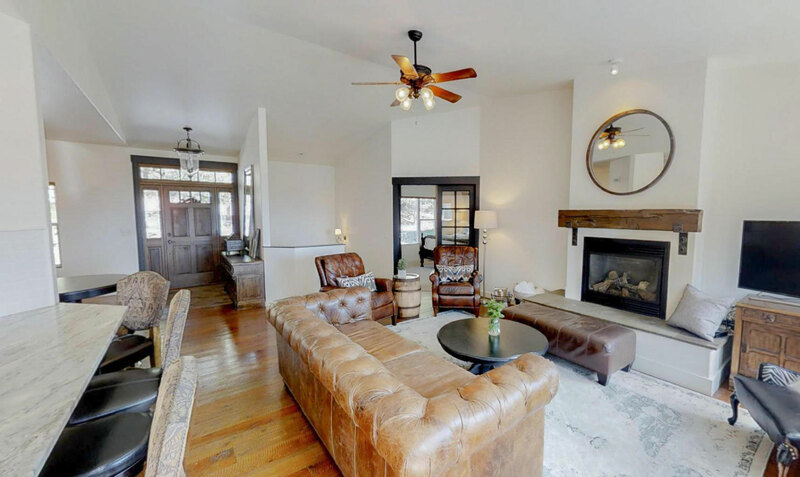 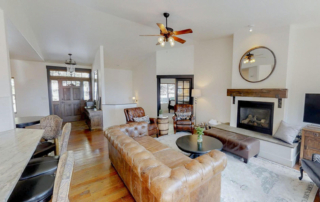 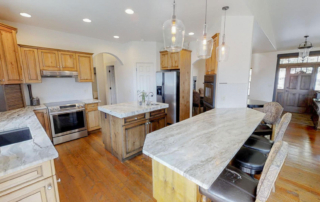 See the 3D Matterport virtual tour and drone videos to bring this property to life. Casually elegant, the home was designed with main floor living in mind and for a full house. 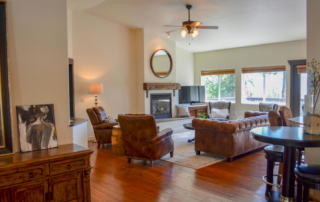 The attention to detail is evident from the real wood floors, gas fireplace, and granite kitchen countertops to the low maintenance trex deck, covered patio, and terraced landscaping. 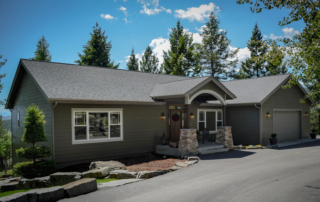 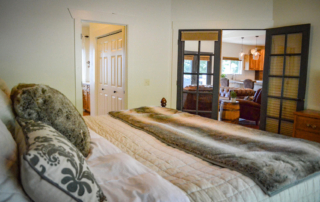 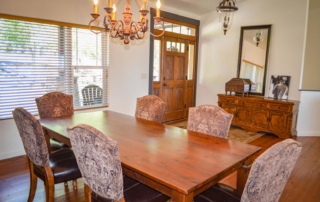 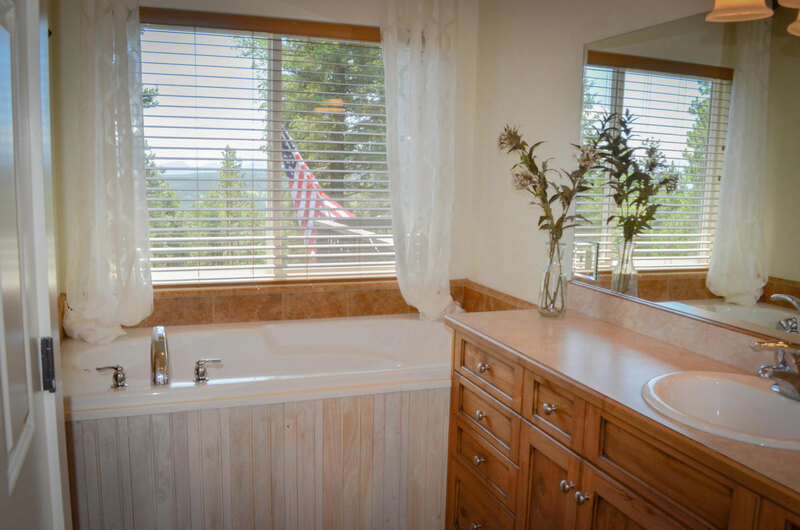 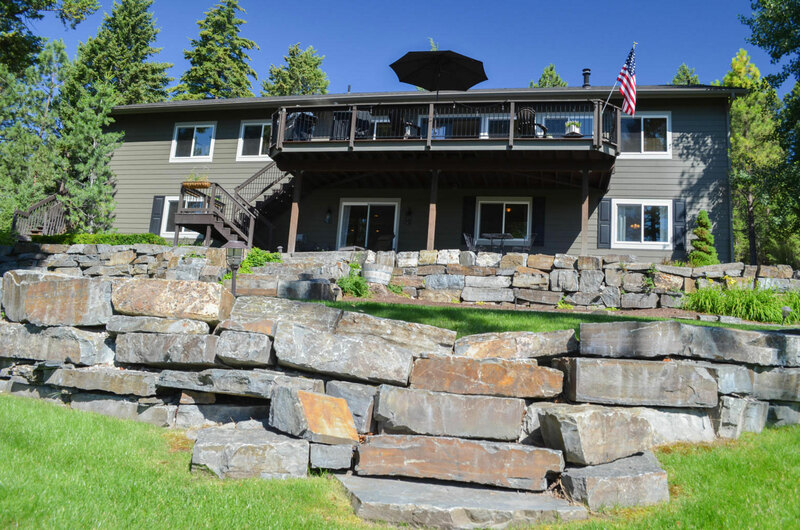 Located minutes from both Kalispell and Lakeside this lovingly maintained home works equally well as a full time residence or vacation home.